A business spotlight interview with Eric Royce, co-owner of Plinker’s Club LLC who specializes in providing affordable ammunition to the everyday consumer. When was Plinker’s Club started? Plinker’s Club was started in January 2015, with the idea that we would be a box subscription service. How did Plinker’s Club get off the ground? While in the service, stationed at Guantanamo Bay, Cuba, myself, and the two other founders, were joking around one day saying how it would be a pretty cool idea to have a box subscription service for ammunition. As we began to discuss it more and more, we realized it just wasn’t a feasible idea as bringing quality name brand ammunition at a regular subscription was just too expensive and a license for manufacturing and re-manufacturing was more than we wanted to pay. So we decided to go with a general outdoor sporting goods format and then later evolved into strictly selling ammunition. We quickly realized that most people would only buy a pair of gloves once every five years, but ammunition was an expendable product which required people to purchase over and over. Our ultimate goal when we began to form our business was to provide quality name brand ammunition to the everyday blue collar shooter, so they can afford to get out to the range as often as those who have deep pockets. Let’s be honest, shooting, can be an expensive hobby and we try to minimize that as much as possible. What does your business offer the consumer? We offer all sorts of ammunition. We currently carry over 39 different calibers and then offer different brands and loads within those calibers. 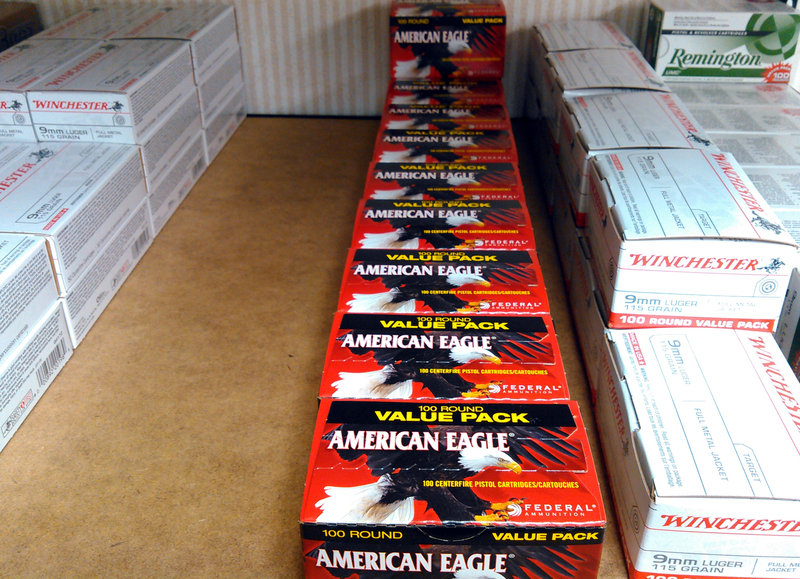 We are always trying to remain competitive so we are constantly adding new brands and lines of ammo. We generally add about one or two a month. W hat sets you apart from the competition? We care about providing affordable ammunition, and are dedicated to that goal. 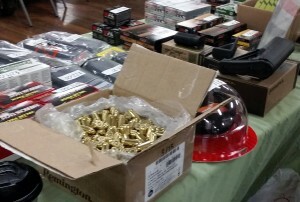 We beat out some of the big ammo sellers by anywhere from $2-$5 a box sometimes. 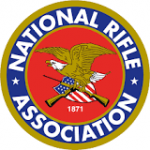 Also for non-re-manufactured ammunition we probably have some of the lowest prices. 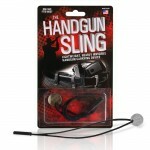 In an effort to help pass additional savings along to the consumer, we continue to find creative solutions to shipping. We have a special Midwest carrier who provides us very competitive pricing which can help save our customers. We also pass along our 9% discount from UPS directly to the customer. Just recently we started offering free shipping on orders $149.99 and up, so it makes the most sense for consumer to order in bulk when buying from our online store. What do you enjoy about owning Plinker’s Club? Selling ammunition puts a smile on people’s faces. It really does. 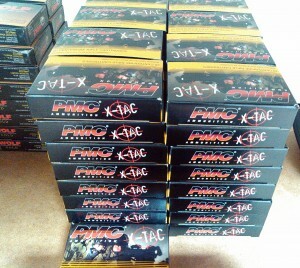 Every time I hand a box or case of ammunition over to someone it is a great feeling. They know they have gotten a great deal, and I know that I’ve made someone’s life a little better. We frequent gun shows quite a bit. It is a great way to get our name out there and also unload a lot of the ammunition that has been sitting on the shelves for a while. 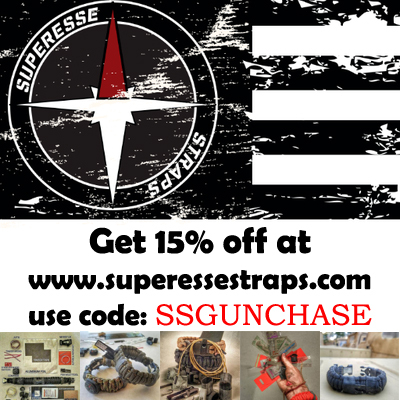 When we don’t have what they want on the table we usually give them a coupon with our website address so that they can order it from our online store. What’s the strangest things people have said to you while at a gun show? When we suggested to one woman that she could order ammunition on our online store, she told us that she didn’t believe in the internet. My employees were pretty confused as to what to do and I myself was wondering what she was doing in the 21st century. Luckily she just walked away. I’ve also had patrons come up and tell me things that would probably put me on the no fly list, we won’t talk about those here. On the flip side, we have had customers from Wisconsin who purchased online and then came to the show specifically to find us, say hello, and buy some goodies. 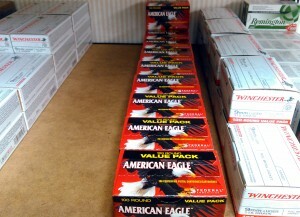 We are always looking to expand our line of ammunition to bring shooters the best ammunition at the best prices. We will continue to sell and possibly grow our law enforcement supply. Maybe in the future there will be some manufacturing of our own ammo? My Director of Purchasing tends to scold me when I think too boldly. That is probably a good thing.